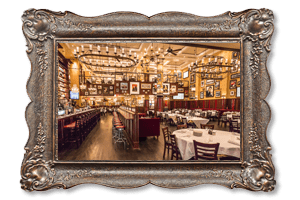 The food at Carmine's is served family style. Generous portions are made for sharing. 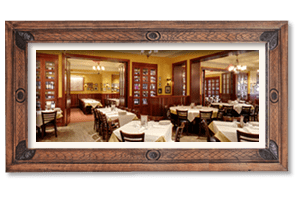 Carmine's is committed to health of our customers. 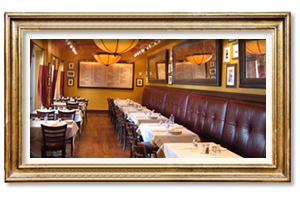 View our dining recommondations. 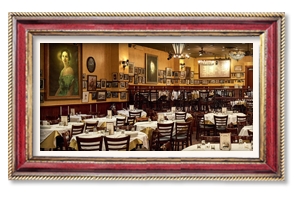 At Carmine's, the health and safety of our guests is always a top priority. We understand that some of our guests have food allergies which may require special attention. We will do whatever is possible to accommodate all requests. Within the following menus are dishes that we believe comport with certain dietary restrictions. We are not, however, an allergen-free kitchen. Though we will do our very best to use only the correct ingredients, in a kitchen of our size, the possibility of cross-contact does exist. 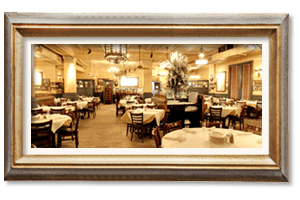 As part of our commitment to our guests, the following menus are based on product information provided by Carmine's approved food manufacturers. Please be advised that suppliers may change the ingredients in, or amend the preparation of, their products. 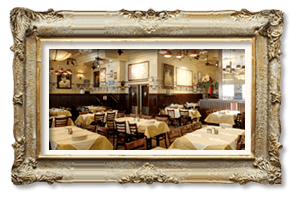 Order online and have your favorite Carmine’s dishes delivered.